Grills | Jake's Sales and Service in Russell, KS. Check out our Hustler and Spartan brands just to name a few. Stop by today. 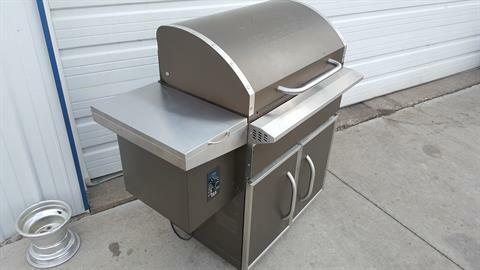 Jake's Sales & Service carries some of the best in grill's from top manufacturers Fire Disc, CanCooker, and Traeger Wood Fired Grills in Russell, KS. 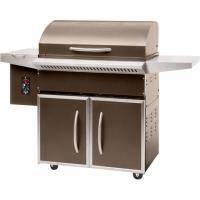 "The most versatile outdoor grill on the market today." "Simplest, healthiest, and most convenient cooking system available." "The First. The Best. The Legendary."